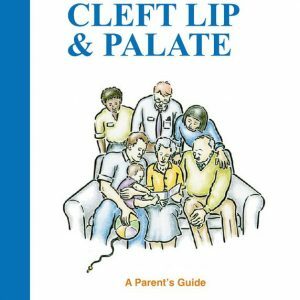 What is Cleft Lip & Palate? 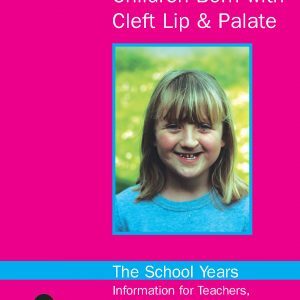 Callie and her Cleft was written to help explain to brothers and sisters what happens when a new baby with a cleft lip and palate joins the family. It was re-printed with permission from Nottingham Children’s Hospital. These books are provided free of charge for families and Cleft Teams to make sure they’re available at the right time to everyone who needs them. If you can, please consider making a donation at the checkout to help us cover the costs of producing these books. 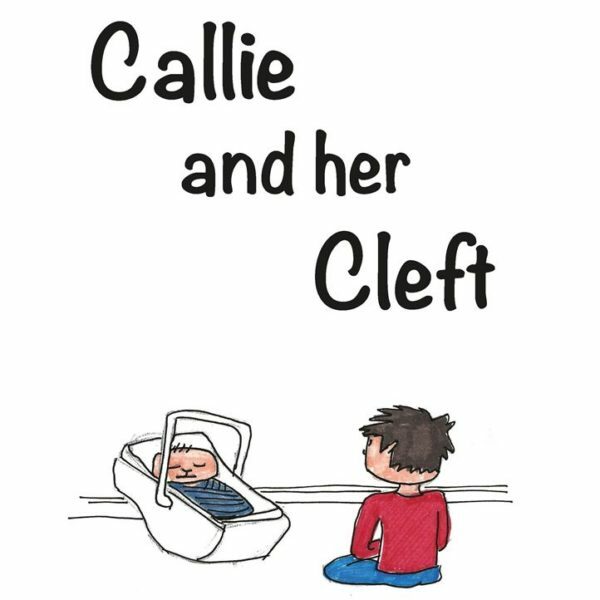 Callie and her Cleft was written to help explain to brothers and sisters what happens when a new baby with a cleft lip and palate joins the family. It was re-printed with permission from Nottingham Children’s Hospital. 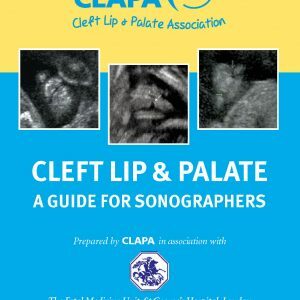 © 2019 Cleft Lip & Palate Association. All Rights Reserved. Registered Charity in England and Wales (No. 1108160) and Scotland (SC041034). Company No. 5206298. Registered office: First Floor, Green Man Tower, 332B Goswell Road, London, EC1V 7LQ. Charity web design by Fat Beehive.